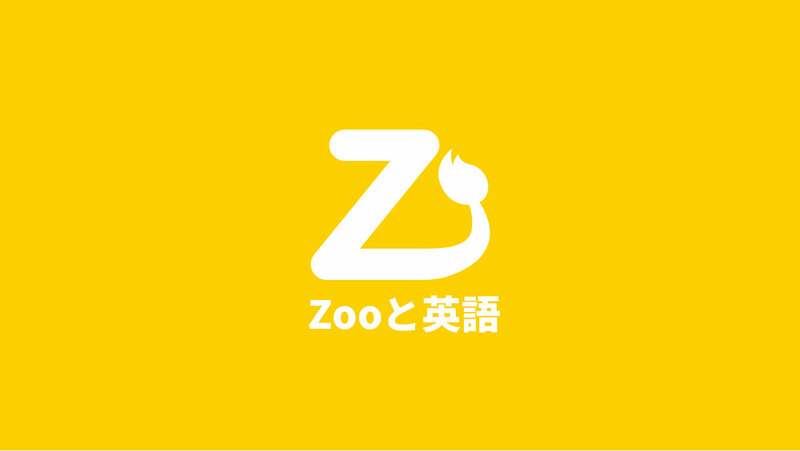 Hi I’m Taka, from Zootoeigo.com. Japanese Anime and Manga are popular contents globally. 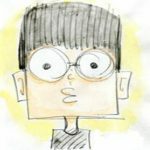 I will show you how to explain Anime and Manga in English. Plus, I would like to talk about them from my point of view. Let’s enjoy English! When you talk about manga, how do you like to explain it? It is a necessity in any manga to have a protagonist with strong characteristics, so please let me explain the main character: Ichigo Kurosaki. He has spikey orange hair – he would definitely be suspended from school because of that, haha. The black attire, which looks like HAKAMA, is really cool, he wears it when he becomes a death god. The protagonist (Ichigo) is a high school student and he took the gained his abilities from another death god, Rukia. When he gained Rukia’s powers he also had to take on the responsibility of being a death god. One of those responsibilities is fighting enemies called Hollows, which are evil spirit monsters. He defeats them with his massive Zanpaku-tou sword, which is translated as soul slayer. The setting is modern society in a fake town called Karakura. After he obtains the death god powers from Rukia he battles hollows and other enemies, including fellow death gods, in multiple worlds including, Soul Society, the real world, and the world of the hollows. Here are the 3 useful sentences when you describe BLEACH. THE PROTAGONIST, ICHIGO KUROSAKI, IS A DEATH GOD. HE CUTS DOWN THE ENEMIES WITH HIS BIG SWORD. As a whole, the artwork is so beautiful by not only the elaborated drawing, but also the poetic expression. Why don’t you talk about BLEACH with these simple sentences! Manga and anime are good tools to make friends, aren’t they? Whenever I find people who have the same hobbies, I am always excited and I can feel these contents do not have the borders. I used to read BLEACH when I was a junior high school student. The author doesn’t use screen tone and he creates beautiful artworks using mostly just pen and ink. I always looked forward to the beautiful artwork every week. The elaborated monotone artwork, which has no frills, makes it BLEACH, and it means his drawing skills are quite high. I really respect the author, TITO KUBO. Furthermore, he added poems on the artworks and it is also a specific characteristic of the manga. That’s the reason why it got an endorsement from women.